Going into E3 this year, I have to admit that I was feeling like the show would be rather lukewarm. Perhaps it was because I’ve been away from PC gaming for around eight months and haven’t been spending a whole lot of time gaming in general, but I just wasn’t feeling all that pumped up this year. However, despite that, I have to say that there were quite a few announcements throughout the event that sparked my interest and got me quite a bit more excited than I would have initially thought. For starters, I’d like to talk about the Nintendo Switch. Quite frankly, the Switch has been doing very well since it launched back on March 3rd. Despite a few technical flubs (what new tech doesn’t go through this? ), the console has proved to be a pretty powerful hybrid gaming device and has been met with critical acclaim. Hot on the heels of its hard-to-find new gaming platform, Nintendo went into E3 pretty strong this year. We now know that Super Mario Odyssey (their upcoming non-linear Mario adventure) will be coming to the Switch on October 27 (rather than the ambiguous “Holiday 2017” window we were initially given). We also found out a bit more information regarding the two upcoming DLCs for Zelda: Breath of the Wild. There’s also a new Pokémon title in the works for the platform as well. 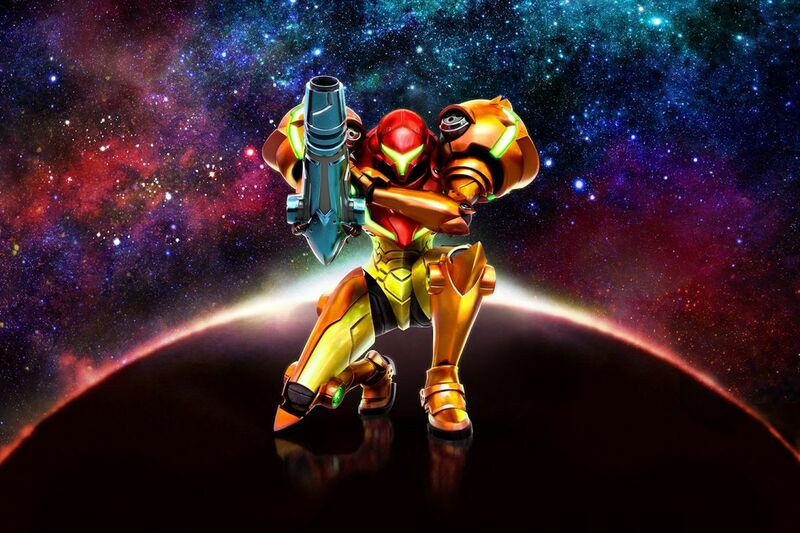 However, what really surprised me was the announcement of not one, but two upcoming Metroid games! First, we saw that we are being treated to a brand-new entry in the Prime series for the first time in a decade (Prime 3 was released on the Wii back in 2007). Metroid Prime 4 is coming to the Nintendo Switch, but sadly that’s all we know at this time. Yet, while we wait for more information on that one, we can look forward to a full-on remake of the 1991 classic Metroid II: The Return of Samus, heading to the 3DS as Metroid: Samus Returns. This one looks really fun, and honestly I have to say that this is a game I’ve been wanting to see remade for a very long time! Beyond those major titles, we also have Mario + Rabbids Kingdom Battle (which looks quirky, but fun) and the confirmation that the Switch will be getting its own version of Skyrim (but c’mon, we already knew that!). I’m also interested in seeing how Beyond Good and Evil 2 and The Evil Within 2 turn out. PC gamers seem to have quite a few little treats to look forward to in the coming year or so. Griftlands, which is a somewhat-retro style science fiction RPG, had a trailer that immediately drew me in. It definitely feels like a must-play title to me, so I’m really looking forward to getting my hands on that one! Of course, Microsoft also made its “Project Scorpio” official by announcing it under the new name of Xbox One X (what a mouthful!). The new 4K-ready console is set to release on November 7th, with a starting price tag of $499 USD. That’s pretty darn steep for a home gaming console, but honestly it has a unique sort of audience that it’s trying to capture: those who want an accessible 4K gaming experience without wanting the complications of an expensive gaming PC to play it on. 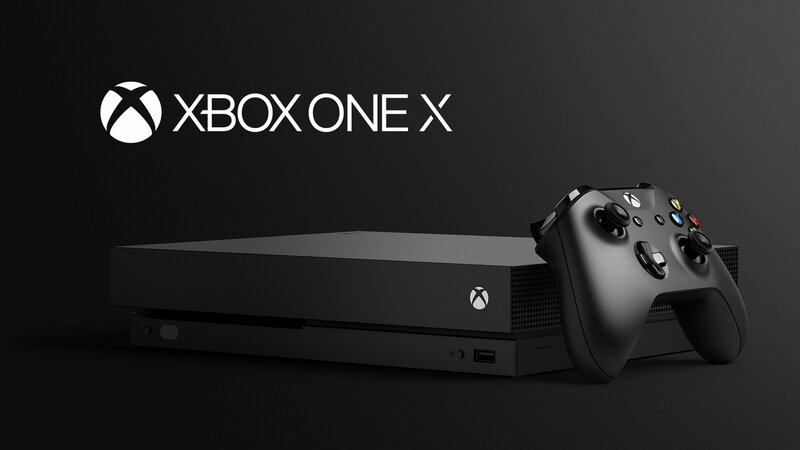 The XB1X (will that be the abbreviation?) will make 4K gaming accessible to those who want it now and are willing to pay a bit of a premium (compared to the normal XB1 models) to have it in a plug-and-play format. Essentially, it’ll be a “premium” home console that lets console gamers get a taste of what gaming on a very high-end PC would be like, but at a much more reasonable cost. Time will tell how the Xbox One X is received, but I feel like it’s certainly an interesting move. Whereas Nintendo has aimed its sights on capturing the widest market possible with its new, respectably-powered hybrid Switch, Microsoft is going all-in with capturing the enthusiasts out there who are wanting a full-blown 4K experience on a home gaming system. These are two totally separate markets, so we’ll have to see what the masses are actually wanting at this time. As someone who has enjoyed gaming at 4K, I think anyone who has a 4K TV and wants to take advantage of it for gaming should at least take a look at the XB1X when it releases later this year. Well, that about does it for my thoughts on E3 this year. Despite my initial tepid feelings towards it, I have to say that it managed to keep me pleasantly surprised and ready to dive back into gaming soon. Now we just have to see how all of these newly-announced titles turn out when we finally get our hands on them! Read all of Nerdy but Flirty’s E3 2017 thoughts here!